Want to learn how to identify design styles and keep abreast of Interior Design trends to incorporate into your home renovation? 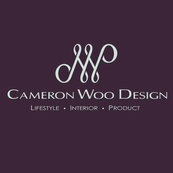 Then join Cameron Woo, principal of Cameron Woo Design for his 3-hour workshop to find out what you need to know. 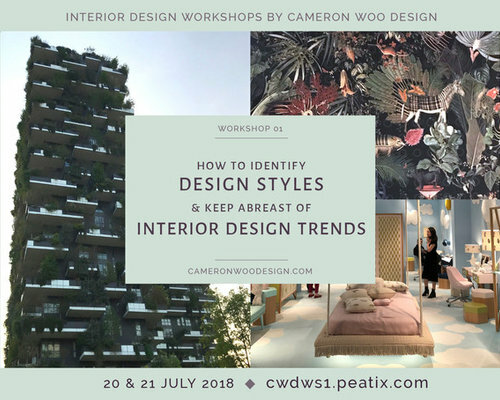 Register at https://cwdws1.peatix.com or find out more at https://cameronwoodesign.com.